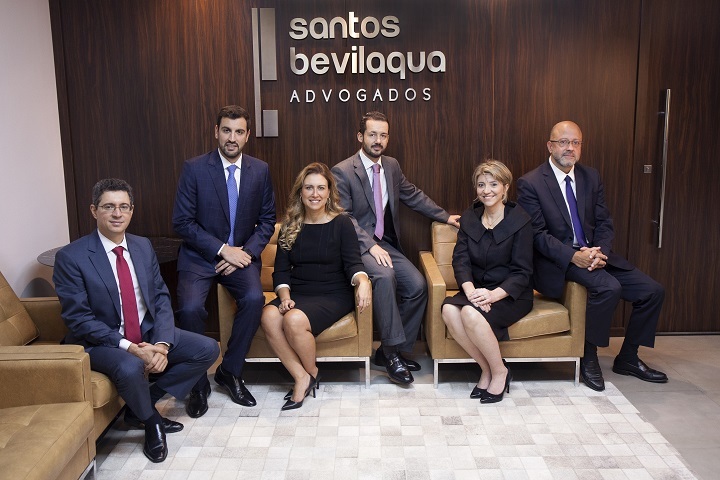 The law firm of Santos Bevilaqua Advogados is modern and efficient, boasting an administrative and technological structure that adheres to standards adopted by leading business law firms. We understand that any successful strategy involving legal services fundamentally depends upon a team that is qualified, motivated, trained and committed. In order to train the best professionals, we seek out competent people who are committed to ethics and their work.